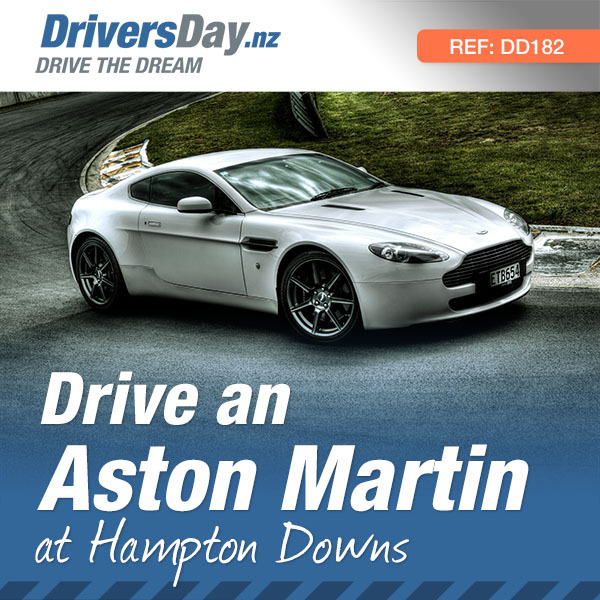 Drive the Aston Martin Vantage for 8kms around Hampton Downs, plus get a flying passenger hot lap in a Mitsubishi Evo X. Hampton Downs has a very smooth surface, and a mix of blind bends and crests which make it a challenging circuit for drivers. 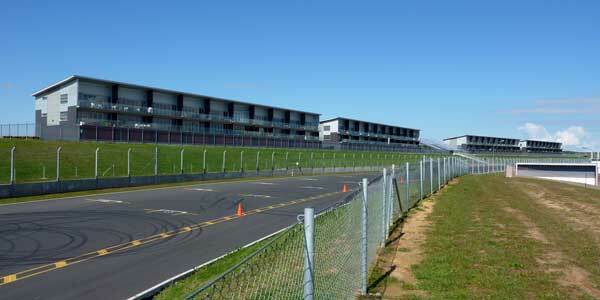 Drive an Aston Martin Vantage for 8kms around Hampton Downs, plus get a flying passenger hot lap in a Mitsubishi Evo X. Since James Bond drove a 1986 Aston Martin Vantage, this car has been synonymous with sophistication, speed and style on a whole new level! 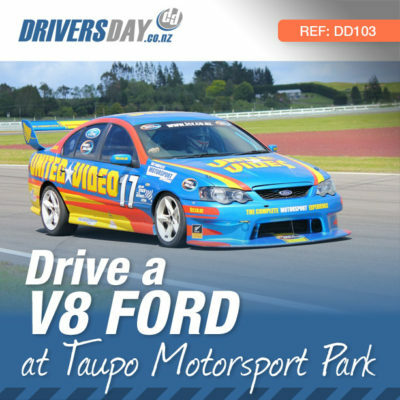 Now it’s your chance to take the wheel for 8 unforgettable km’s around Hampton Downs Raceway in Auckland. The look and feel of the Aston Martin Vantage simply has to be experienced to be believed. It’s flowing lines and stark black and white paint job provide the perfect combination of beauty and strength in one. 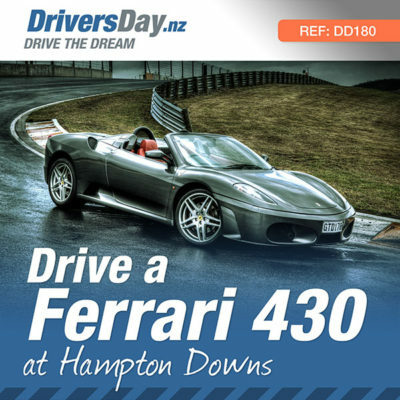 Take it all in as you drive for 8km around Hamptons Downs Raceway while one of our expert instructors guide you on the finer points of handling this supercar. The noise is unparalleled and the experience will never be forgotten. 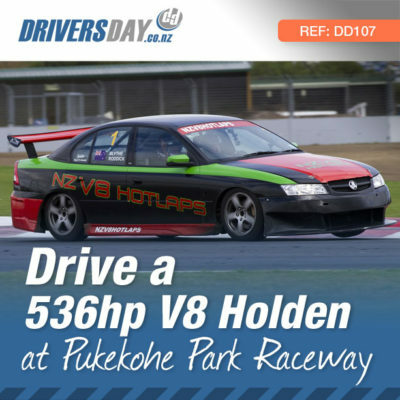 Then just when you thought it couldn’t get any better, you’ll get the chance to jump into the passenger seat of the awesome Mitsubishi EvoX for a fast lap around the track. A great way to finish off the experience, every seat is as good as the next in this very capable car so whether you’re in the front or the back seat you’ll be smiling when you get out.driving experience. 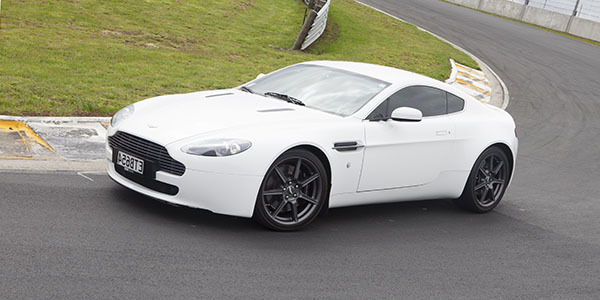 The Aston Martin V8 Vantage is a supreme example of modern automotive design. Manufactured by a British automotive manufacturer, the hand-crafted sports car offers exceptional performance, outstanding agility and everyday usability. 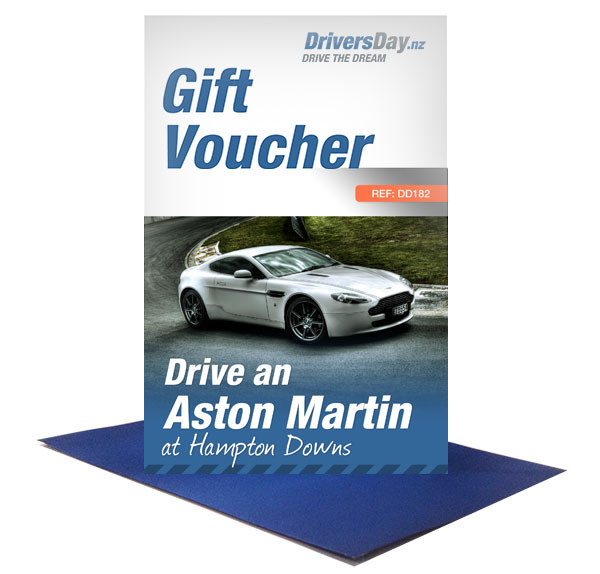 At the heart of every great sports car is a great engine, and the V8 Vantage Coupe and Roadster are powered by Aston Martin’s 313 kW (420 bhp) 4.7-litre V8, developed for both flexibility and outright performance. 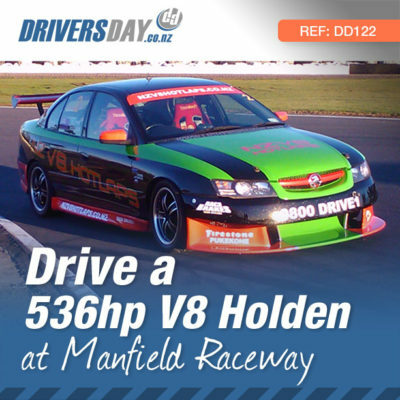 The V8 also sounds spectacular and is capable of propelling the car to a maximum speed of 290 km/h (180 mph).